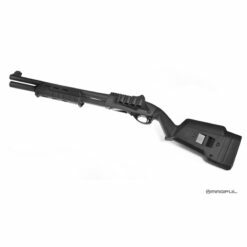 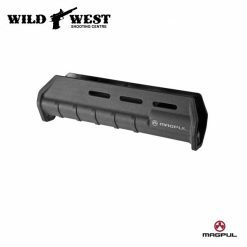 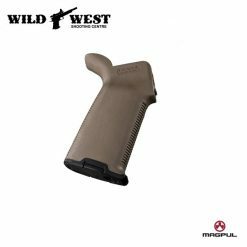 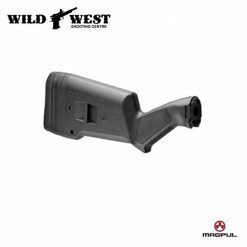 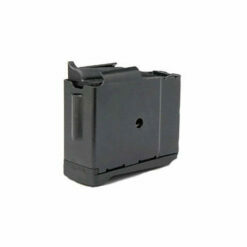 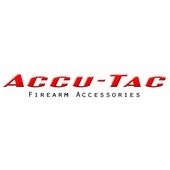 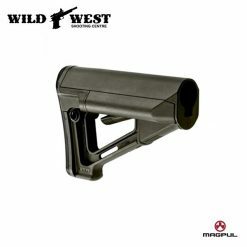 Accu-Tac is a manufacturer of top quality and precision products for the shooting world, building products that improve the functionality of your weapon. 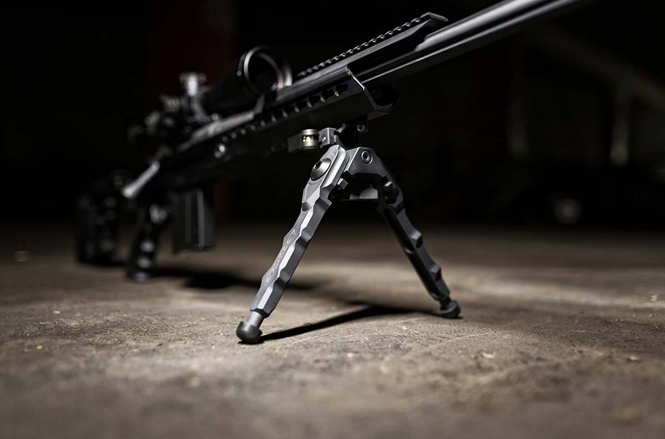 They designs and builds our products using the best technology available in every aspect of design, materials, and manufacturing. 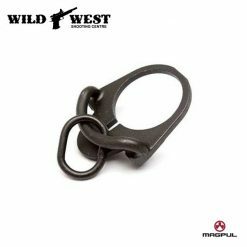 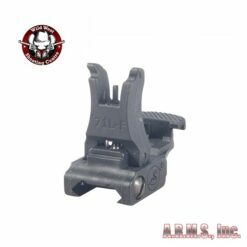 Their quick detach rail mount is simple, quick, and very secure. 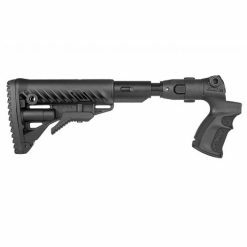 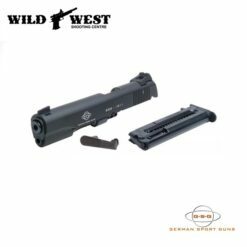 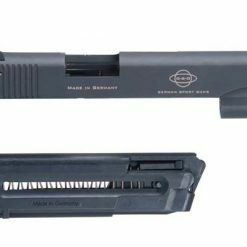 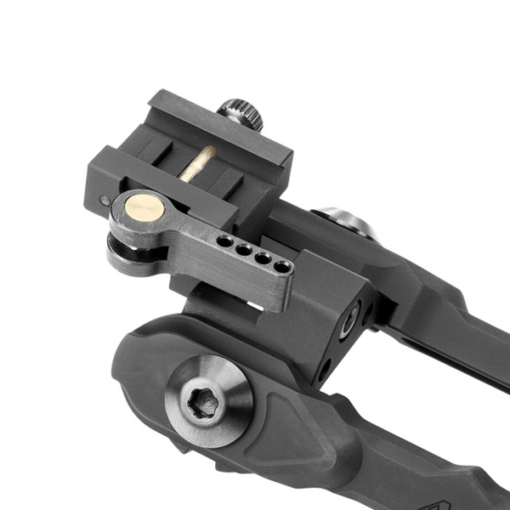 The quick detach attaches to a 1913 Picatinny rail and mounts in seconds without the need to use extra tools for tightening. 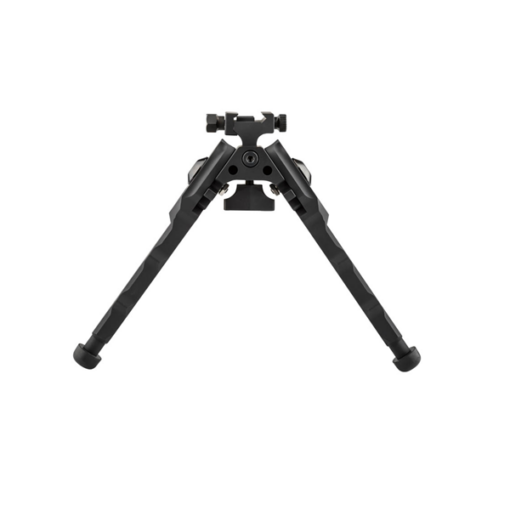 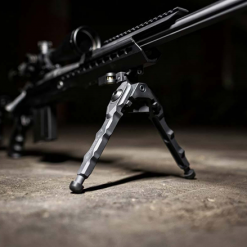 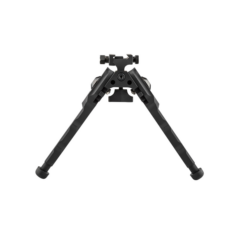 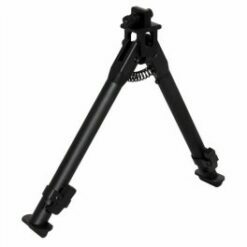 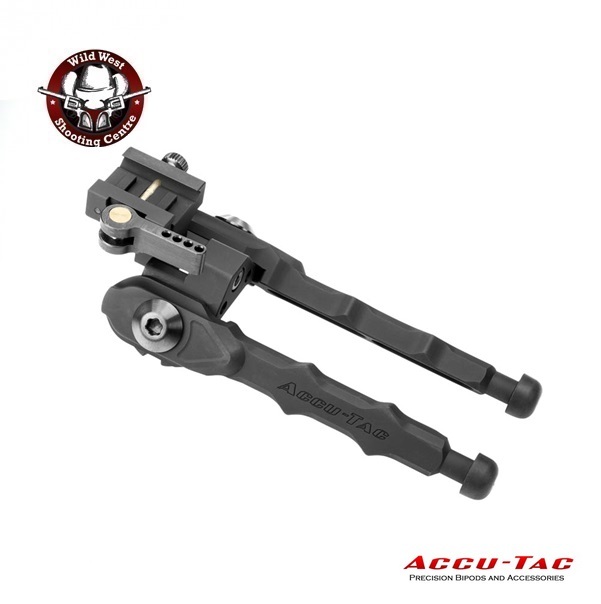 Accu-Tacs leg design allows the shooter to quickly adjust to 5 different positions with the advantage of being able to position each leg differently.